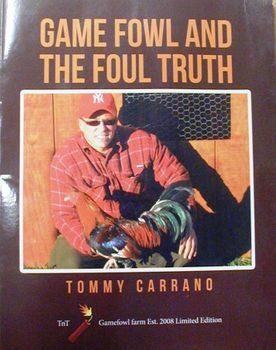 Written by Tommy after being raided, his chickens taken (with no charges being filed) and then many months later being charged and put on trial for conspiracy to break the Federal Animal Welfare Act laws. 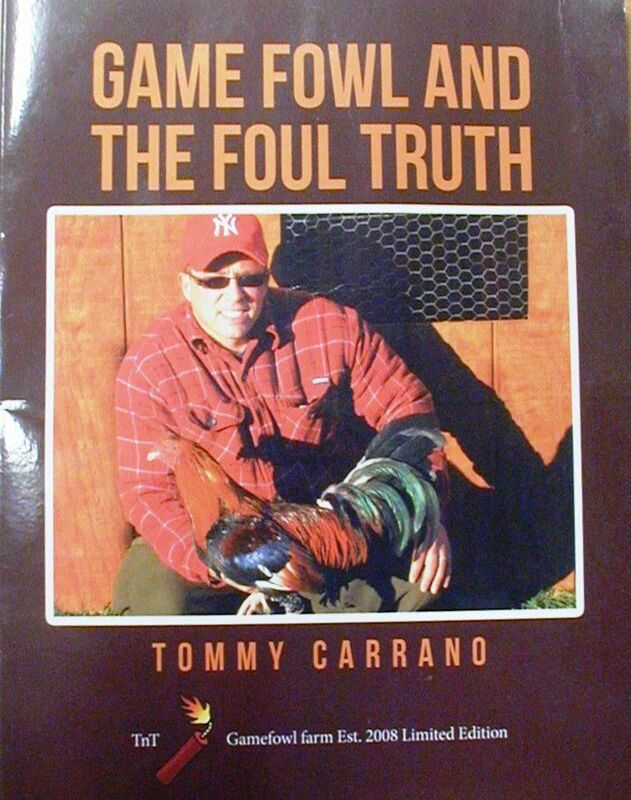 This book deals with Tommy's life growing up and how he got into raising gamefowl, concerns for the gamefowl community, how we need to educate people about gamefowl, lines of gamefowl Tommy was preserving, and how the animal rights people abused his chickens while in their care, in reality, the real crime being the way THEY treat the birds, not the way Tommy was treating them. Tommy wrote this as a way to raise funds for the legal fight against tyranny of the animal rights organizations and the government's Animal Welfare Act. Your purchase of this book helps these efforts. Thank You!